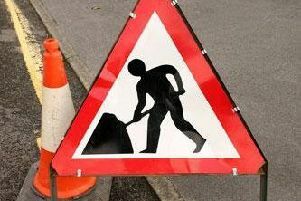 Road users in Kirkintilloch are being warned that a road will be closed for at least a week due to Scottish Water upgrade works. To enable the work to be undertaken, it will be necessary to close a section of Burns Drive, from the junction of Clarinda Court to Burns Road, for about one week from Monday, April 24. A spokesperson said: “Scottish Water apologises for any inconvenience to road users and thanks them in advance for their patience and understanding.